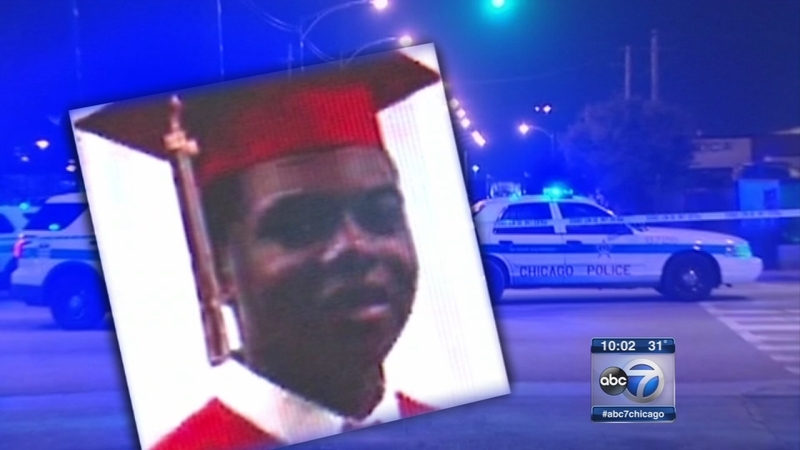 CHICAGO (WLS) -- The city wants the other officers who were at the scene of the Laquan McDonald shooting to be investigated. Officer Jason Van Dyke is charged with murder in McDonald's death. Eyewitness News has learned the Independent Police Review Authority is asking the Inspector General to look into official reports made by other officers. The reports seem to contradict what's seen on the video. On Tuesday night, several aldermen distributed transcripts of a council meeting which reveal McDonald's family originally asked the city for a $16 million settlement before agreeing to $5 million.